Apple iPhones are supported from iPhone 4 and beyond. Apple iPads are supported if they have Bluetooth capability. Apple iPod devices are supported for 5th generation and later devices. Android devices must have OS 5.0 and newer. 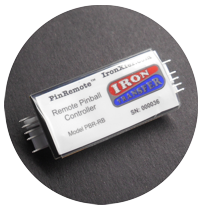 The PinRemote™ device is a compact 1" x 2" and weighs about 1/2 an ounce. Two cables connect it to the service switches and power. Use your service buttons without a key! Press the 4 buttons using your cell phone or tablet. 4 Models to choose from! 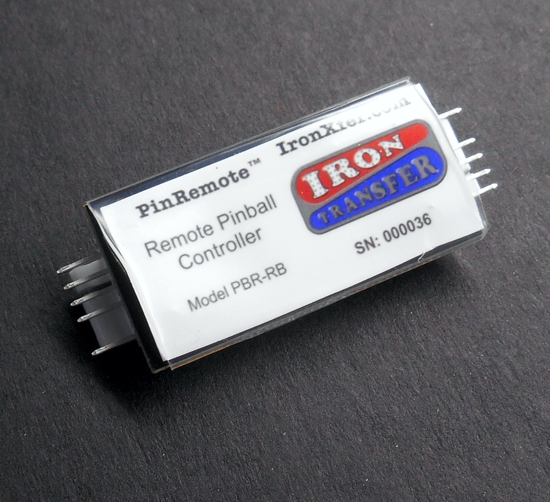 PinRemote™ is now offered in 4 models to suit different uses. See the comparison sheet to see how they stack up.